Apple has managed to snag Google’s chief of search and artificial intelligence John Giannandrea, the New York Times reported on Tuesday, in a fairly significant victory for a company that has lagged behind its rivals in the AI arena. Per the Times, Apple poached Giannandrea (presumably with a very alluring financial offer) as part of an overall effort to enhance Siri, its smart assistant platform that is widely believed to be “less effective” than Google Assistant or Amazon’s Alexa. In particular, the paper wrote, technologies like voice recognition or identifying people in images are areas where Apple has fallen behind. As the Verge noted, Facebook, Google, Amazon, and Microsoft are all considered further ahead in the field than Apple, in part because Siri’s developers lack the sheer access to data available to some of those competitors and also because Apple has less AI-centered “research talent and resources.” The company didn’t even publish AI research until 2016, and if the status quo continues, rival smart assistants could pose a threat to Apple even on its own devices. In 2015, Bloomberg reported that Apple’s culture of secrecy stymied the iPhone maker’s ability to attract top AI research talent. 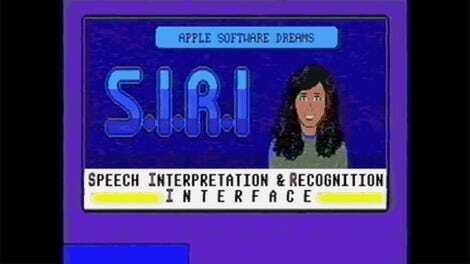 Since then, Apple has acquired multiple companies with deep ties to artificial intelligence, has begun publishing papers related to AI research, has joined a key research group and has made hires from the field. In October 2016, Apple hired Russ Salakhutdinov from Carnegie Mellon University as its director of AI research. 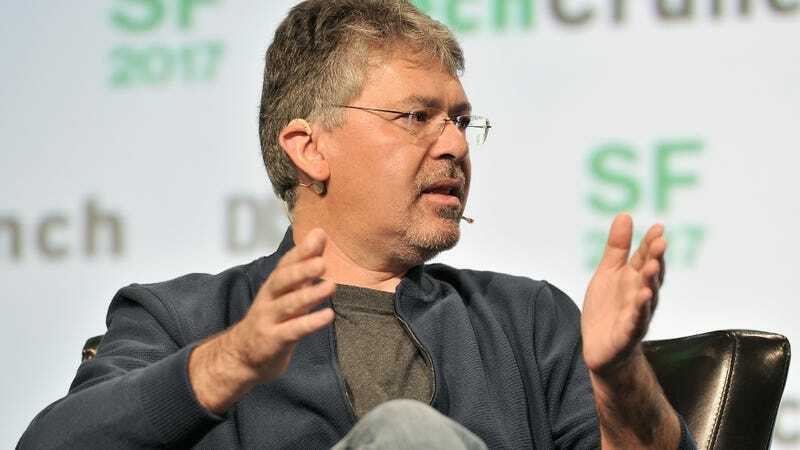 The Times noted Giannandrea originally hailed from Metaweb, a search engine company Google acquired in 2010 as part of an effort to directly generate answers to queries from its massive network of indexed web pages. Google does in fact now pull answers to many questions from other sites at the top of results—something that has bedeviled independent sites that rely on SEO clicks like CelebrityNetWorth.com, as well as drawn criticism that the search giant is trying to keep users stuck in its walled garden. Per the MIT Technology Review, Giannandrea believes AI will not make humans “obsolete,” but is more concerned with algorithmic bias that experts warn has already crept into many machine learning-powered systems. According to CNBC, after Giannandrea announced his departure on Monday, Google said it would be splitting his unit into independent AI and search engine teams respectively led by Google Brain co-founder Jeff Dean and Ben Gomes.